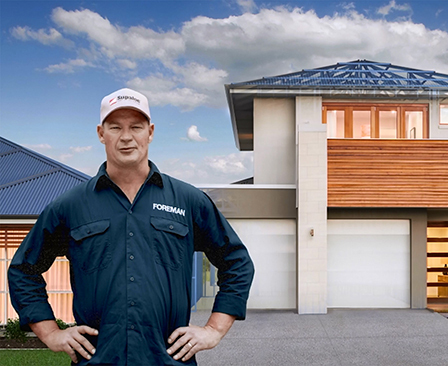 Supaloc is excited to launch our latest media campaign "Build it Once. 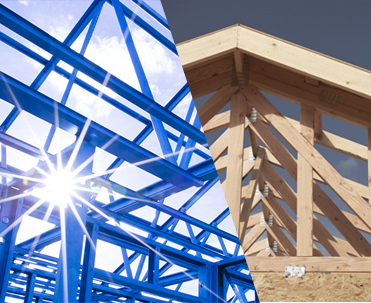 Build it Right. Insist on Supaloc." 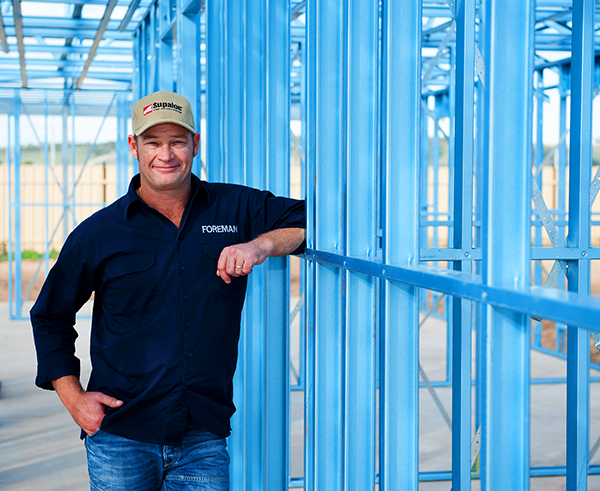 We are excited to announce our new brand ambassador Keith “The Blockinator” Schleiger! 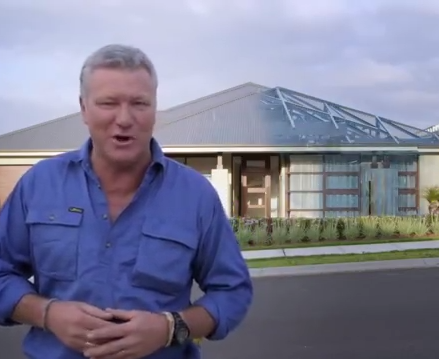 In the latest McDonald Jones Homes TV ad, iconic Aussie builder Scott Cam says it's the steel frame that's his favourite bit of their homes. 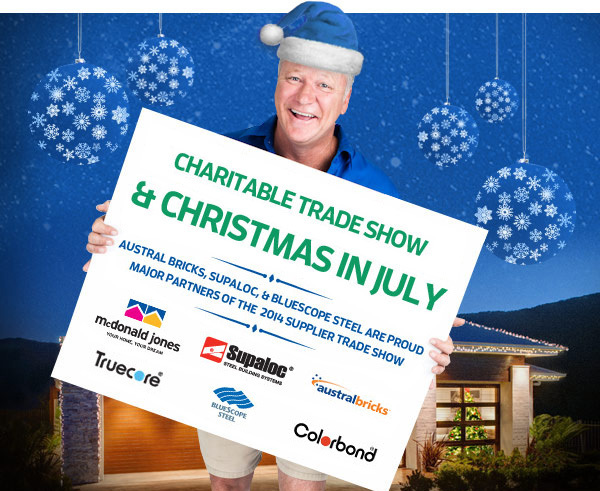 Supaloc are proud to once again be a major sponsor of the McDonald Jones Charitable Foundation Trade Show.